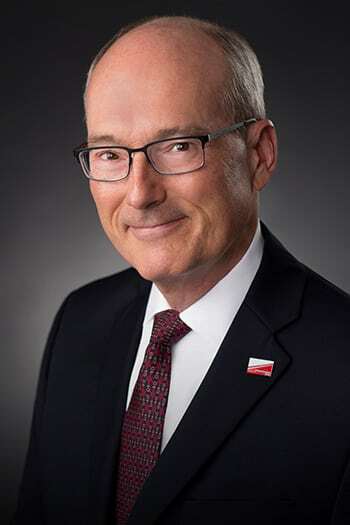 Jay Litsey joins the Mahindra North America senior executive team as Vice President of Marketing and Strategic Planning. He will lead the company’s strategic marketing initiatives with a focus on building brand awareness and creating demand across all product lines to expand market share in North America. Houston-based Mahindra Tractors & Utility Vehicles assembles and distributes tractors and manufactures and distributes utility vehicles throughout the Americas and is the number one selling tractor brand by volume in the world. Litsey brings a new perspective to the business with more than 25 years of experience in global branding, marketing and sales for both Fortune 500 companies and privately held entities in a variety of industries.